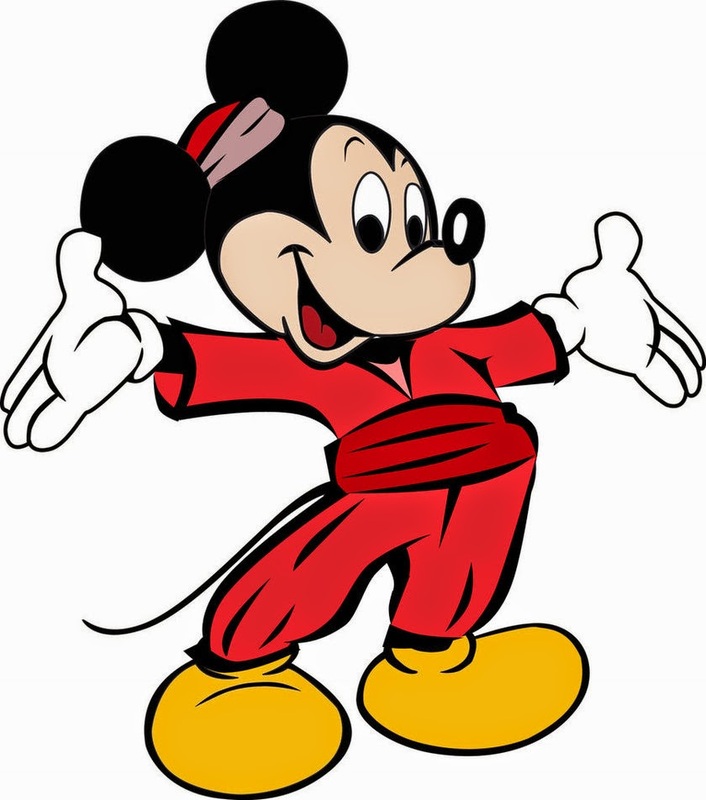 Mickey Mouse is definitively the most famous mouse around the world and of all of the times, his characteristics black ears, white gloves and big smile are some of the reasons for Mickey, to be so loved. 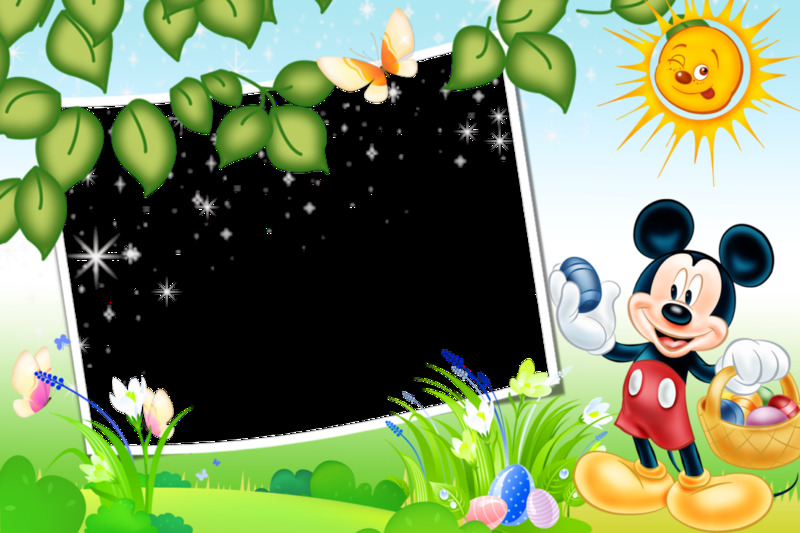 If you like this fantastic mouse, or know somebody who does, you will enjoy the images we present below, because there your are going to find a selections of Mickey Mouse in different places and situations. 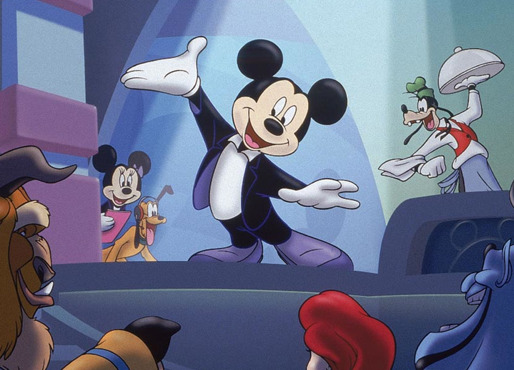 Mickey Mouse at the theater with all his friends. 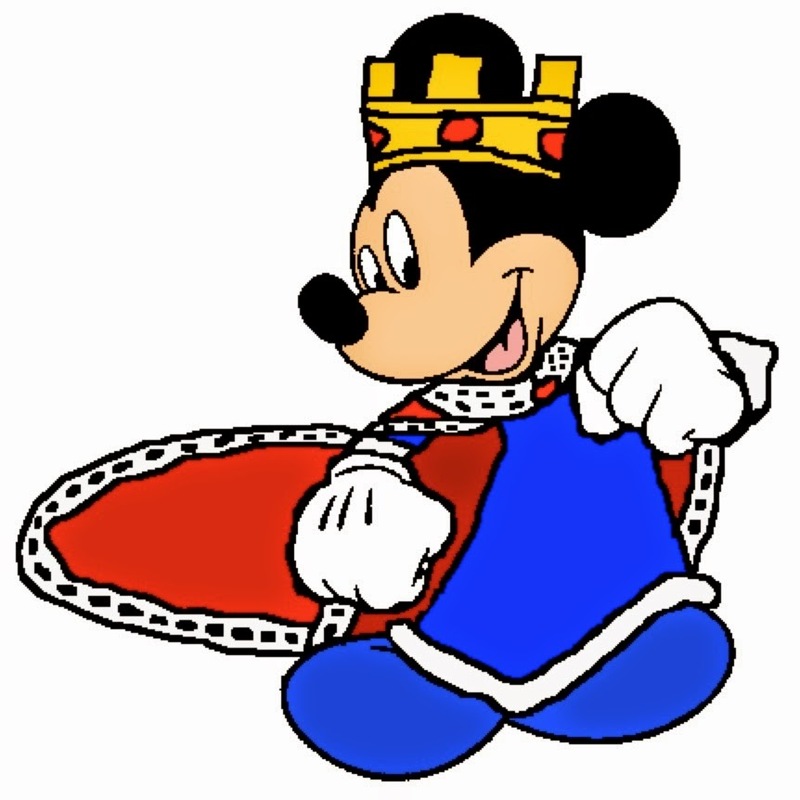 Mickey Mouse with a costume of a king. 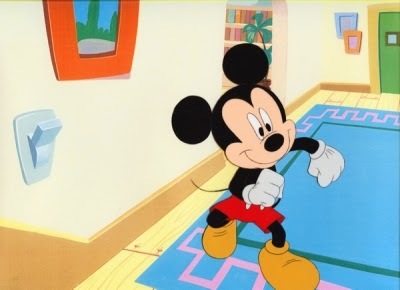 Mickey Mouse entering to his house. Mickey Mouse holding decorated Easter Eggs on a sunny day. 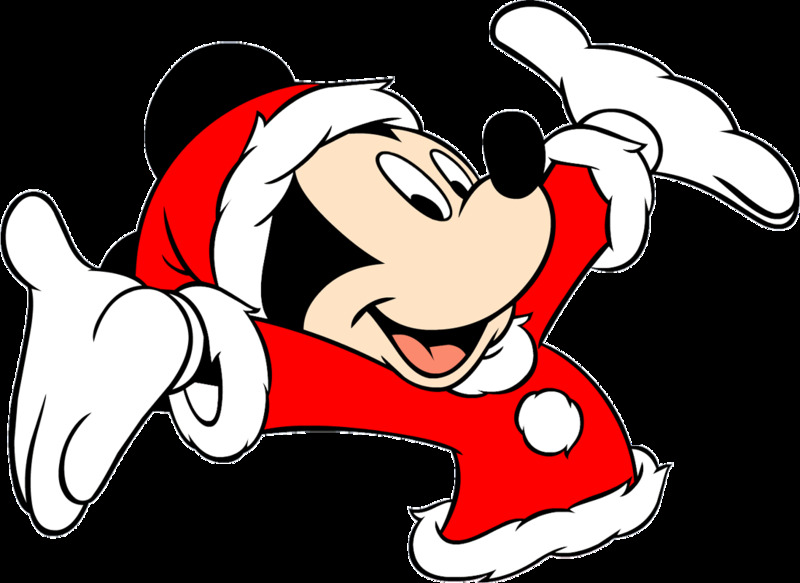 Mickey Mouse with a costume of Santa Claus. 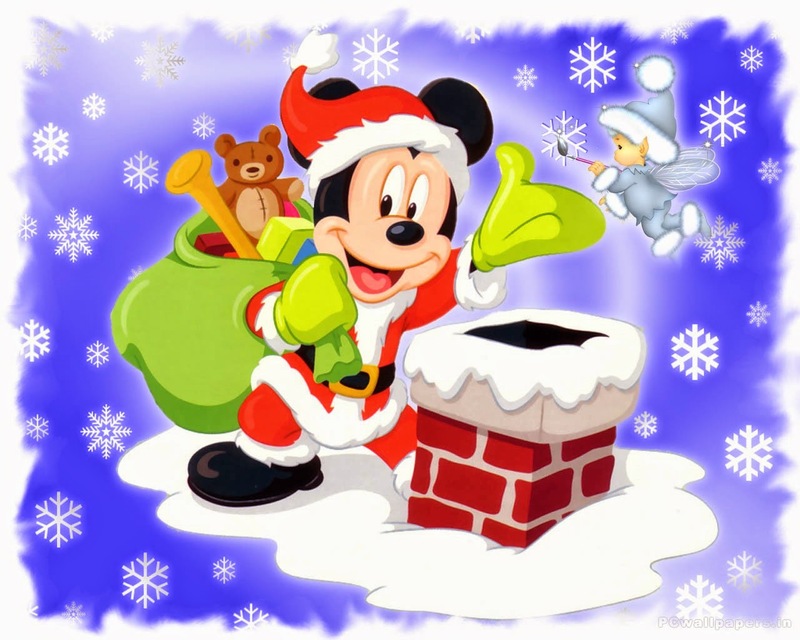 Mickey Mouse Santa with a bag full of gifts and an angel next to a chimney. 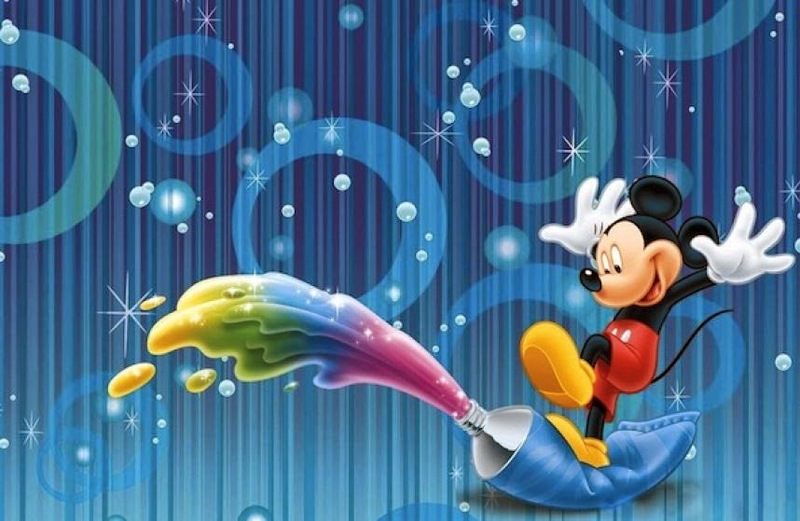 Mickey Mouse jumping on a can of paint. 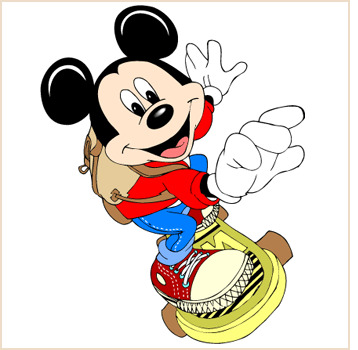 Mickey Mouse dressed as a Kurdish. Mickey Mouse on a skateboard. 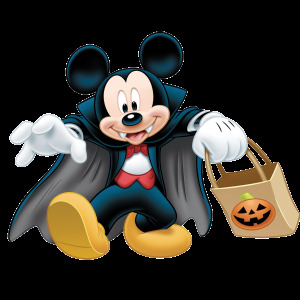 Mickey Mouse on Halloween Day. 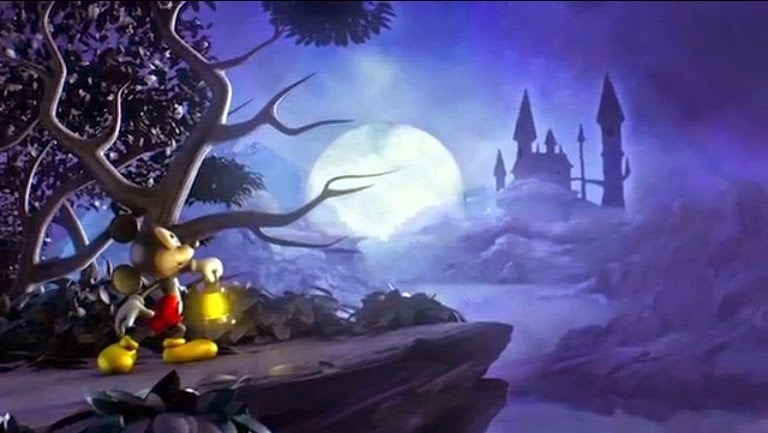 Mickey Mouse next to a castle at night.